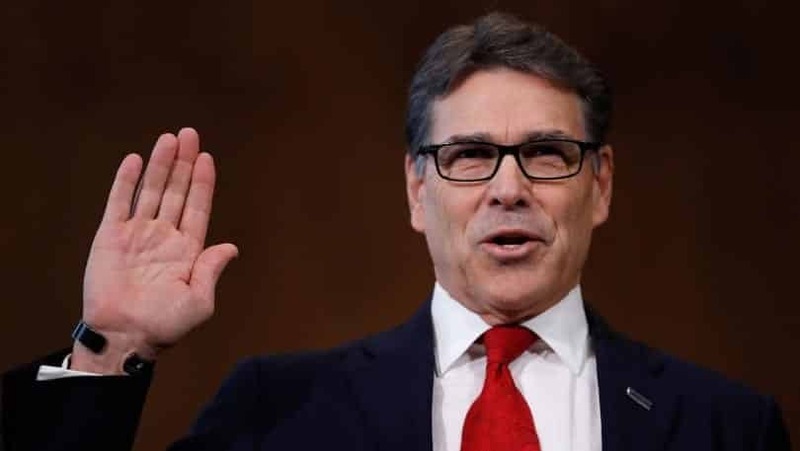 Following top White House strategist Steve Bannon’s Wednesday morning ouster from the National Security Council, the president has reportedly added Energy Secretary Rick Perry to fill the vacancy. Along with Perry, Trump added the director of national intelligence, the chairman of the Joint Chiefs of Staff, the director of the CIA, and the U.S. ambassador to the United Nations as members of the newly renovated NSC lineup under National Security Adviser H.R. McMaster. This entry was posted on April 6th 2017 at 6:39am/06:39 and is filed under Elections, Live News Column 1, Politics. You can follow any responses to this entry through the RSS 2.0 feed.